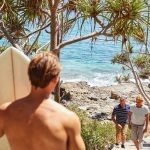 Our minibus charter is the ideal way to see the beauty of the Sunshine Coast with your family and friends! Alternatively, a minibus charter is the perfect choice for your corporate event or wedding. If you need more space than our private tour vehicle, our minibus with driver option is the ideal choice. 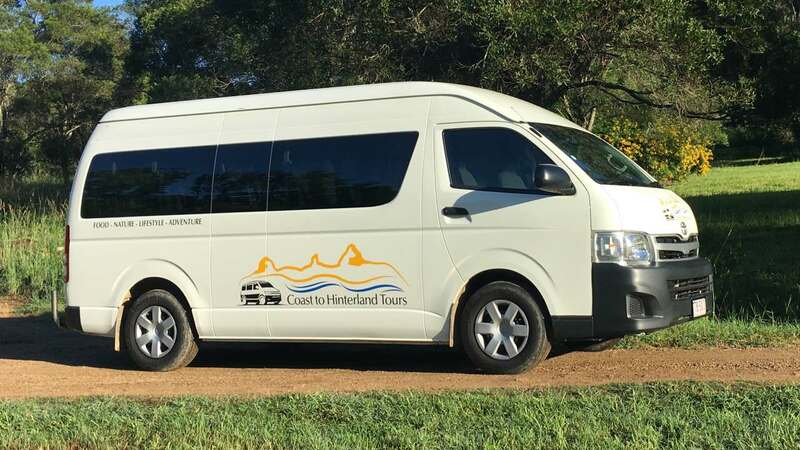 No need to plan how to get from A to B, no need to do your research the best spots to see, and no need to Google everything, Coast to Hinterland Tours will do it all for you! Simply tell us what you’d like to see, the things you’re interested in or where you need to go and we’ll take care of the rest, taking all of your interest and needs into account. Of course, you’ll also have the experience of a licensed qualified tour driver at l times to answer any questions you might have. We are a locally owned and operated charter bus companies on the Sunshine Coast and we are Government accredited, this gives you ultimate peace of mind. We cover everything you need in terms of arranging your day, covering social events, wedding transfers and corporate events. Our drivers are accredited by the Department of Transport and Main Roads, professional and knowledgeable! Our coach charter minibus seats 11 people plus the driver, and is fully air-conditioned, as well as being super comfortable. We strive to ensure each and every charter we book will be satisfactory from start to finish – with professional service, safe, comfortable and reliable transportation. 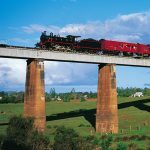 We look forward to helping you make your Sunshine Coast transport plans a reality. 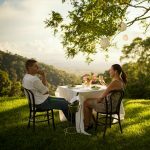 Why not charter the minibus if you’re interested in exploring the Glass House Mountains, the Sunshine Coast Hinterland and Gympie region! 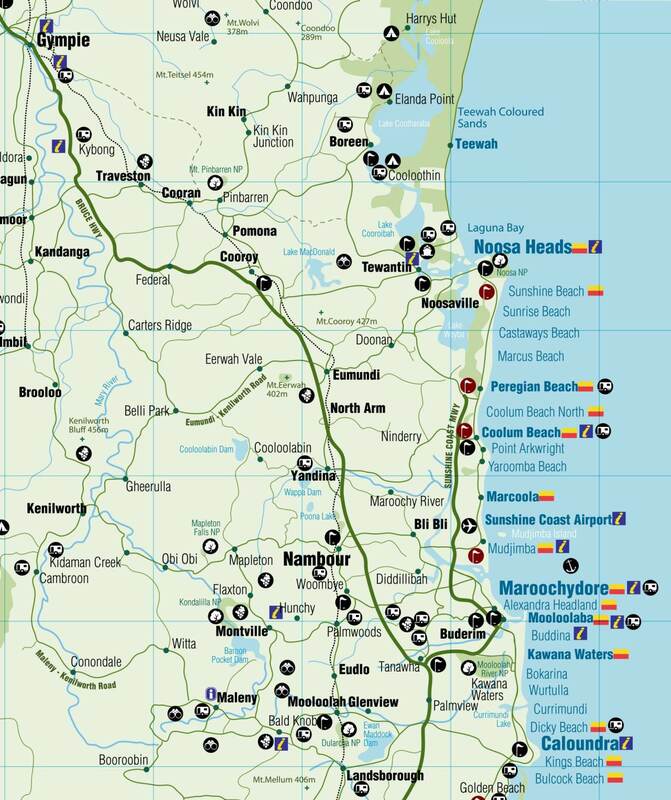 You’re sure to enjoy your day out in and around the Sunshine Coast area with all the logistics taken care of. Our charter bus rental excludes lunch, any charges from activities or destination, private expenses or national park driving you might choose to do. Put simply, our mini bus charter tour or service is the perfect way to spend a memorable day with friends and family. Limited luggage storage may apply when carrying 9 passenger and above, email or call for more information. Toll Fees are not included in charter rates. I went for a tour with Geoff and Mark to Brisbane. Everything went smoothly and I had a great time! Geoff and Mark are very knowledgeable and were able to answer all my questions. Both are very friendly and the vehicle was spotless. 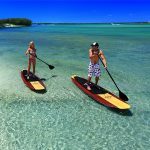 Highly recommended if you are looking for a great tour in the beautiful Sunshine Coast. I had a wonderful day in Brisbane with Mark & Geoff, the day was not only superb weather wise but the content of the trip was fantastic. Mark & Geoff are both great hosts and made for a fun day. I am sure there are 10 very happy people who are extremely well informed and can certainly attest to a fun day whichever one of the tours in their brochures people are interested in. 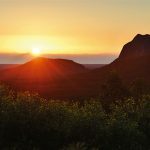 On behalf of the team who yesterday attended the wonderful famil with Geoff and Mark from Coast to Hinterland Tours, can I pass on our sincere gratitude to our hosts for the day, who did a superb job.